Don't pass this by, it is only three blocks. Color placement is the key- we will work on color choices the first class. There are no curves, just the illusion of curves. 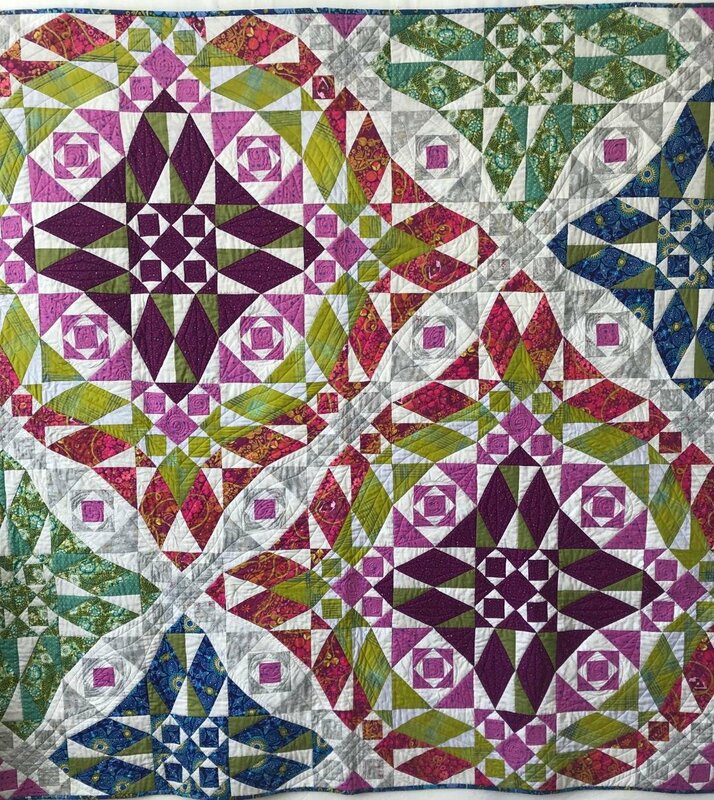 Perfect quilt for the confident beginning quilter.